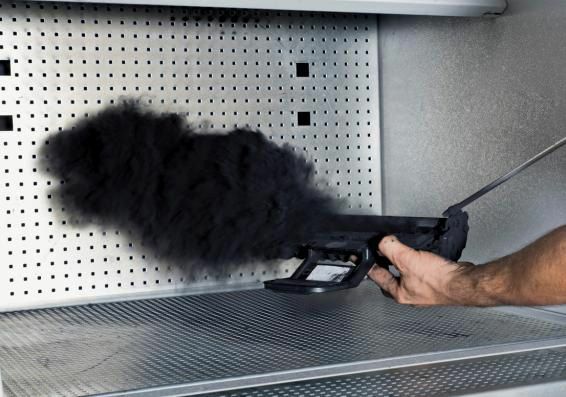 Usage areas:During cleaning and filling the toner dust is very dangerous,by vacuuming the toner dust, the filters prevents toner dustentering the atmosphere for clean work environment. Filter:2 Cartridge filters(VN350).It filters with DIN EN 60335 standard at Class M. The dust filters are cartridge type cleanable.The filters will hold small particulate up to 0,2 microns at %99.98 efficiency. The manometer will give warning when the filters are dirty. When the filters are dirty, from the main body controll buttons will provide jet pulse action for cleaning. 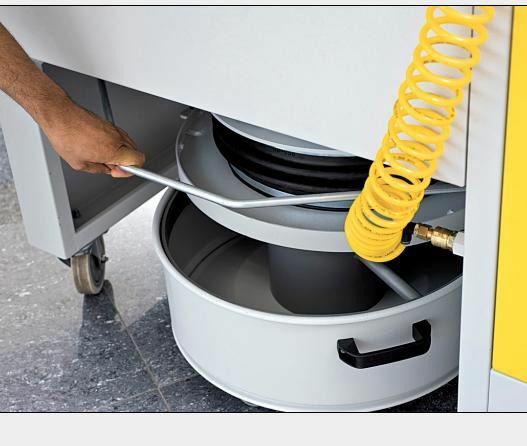 Filter Life:15.000 hours/Cleanable filters-jut pulse system. Control Panel:Completely enclosed to CE standards full protection from electrical shocks. Pressured air:To clean the toner cartridge and filter ,air pump is needed. 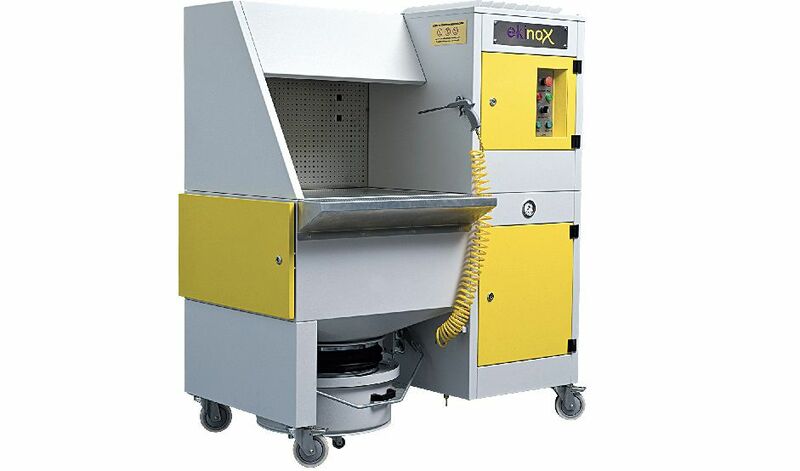 Dust bucked capacity:15kg. 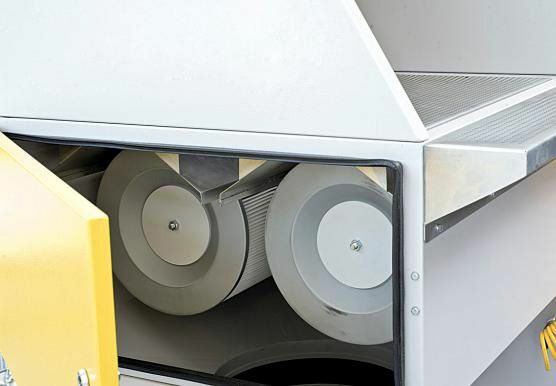 (waste toner dust) When the machine filters ,waste toner dust will be collected in the dust bin for easy carriage and emptying.for easy carriage and emptying.